Sophie got in touch with me after seeing my cry for help in a group. Ive been searching for the perfect pair of boots for a few months and after chatting with Sophie we settled on the Ego 7 long boots with an estimated delivery of 4 weeks. I have arrived home today not even two weeks after ordering to find my new boots waiting for me. Cannot rate the time taken to chat through everything with me and the fantastic delivery service from this company! Would definitely recommend and use again. 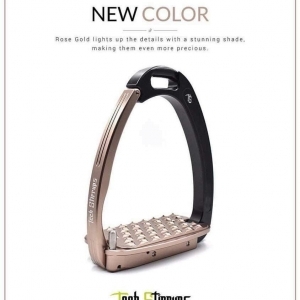 Just bought some Athena tech stirrups and I love them. 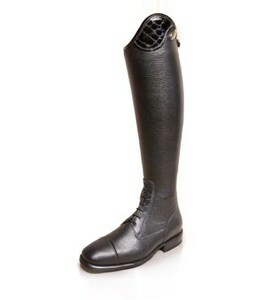 My feet normally slip out stirrups a lot and more so when I’m in trainers and they have not moved an inch when I ride. I’m so happy with them. 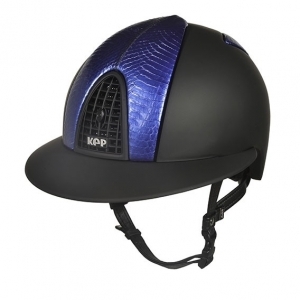 They’re super light and such a high quality product, the perfect addition to everyone’s saddle! Should be 10 star!! 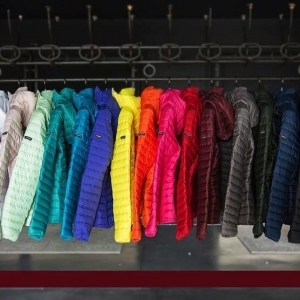 I recently ordered the Montar Down Gilet and Jacket, gorgeous items, great value and nice to find someone who can order items for the curvier lady Sophie was so helpful and delivery was quick despite me chopping and changing sizes! I can not recommended enough and will be back for more. Wish I could give 10 stars! 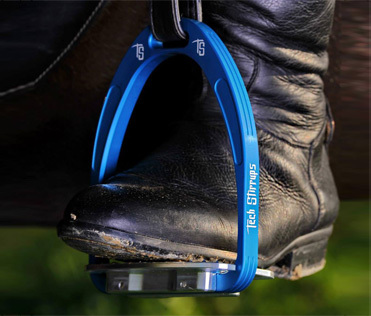 so easy and straight forward to deal with, super fast delivery and sophie knows heaps of knowledge about the tech stirrups as well as giving colour advice! Would highly recommend to anyone and everyone. 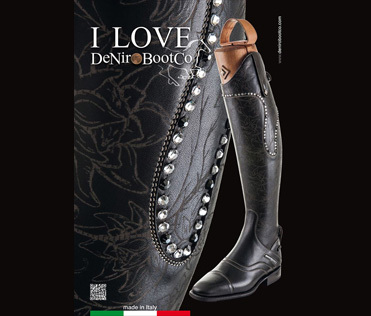 The new Spring Summer 2019 collection from Animo has started to arrive at WB Equiline this week! 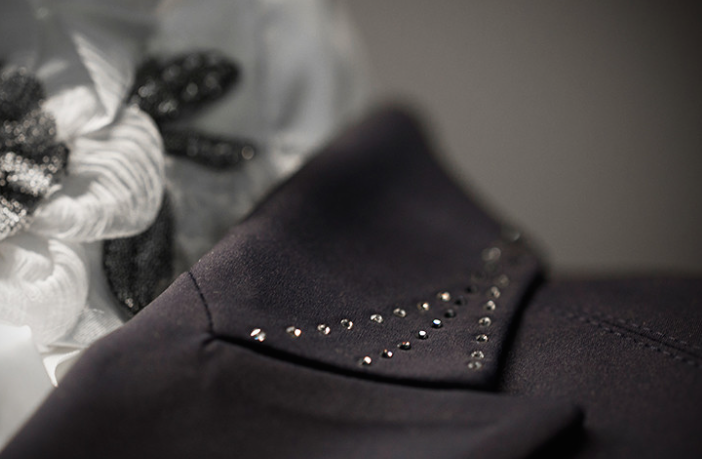 We have gorgeous competition jackets with Swarovski crystals for both women and children. All products and images will be on the website shortly. If you can not wait to see the crystals, please contact us for further information.